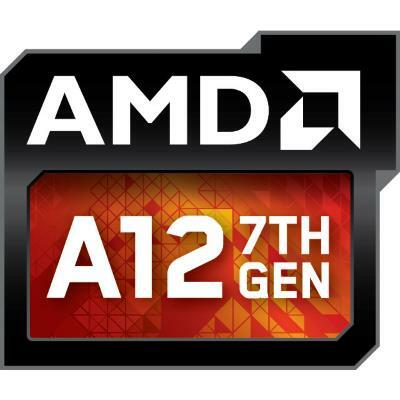 The AMD A12-9720P (7th Gen) is a lower-mid-range laptop processor. 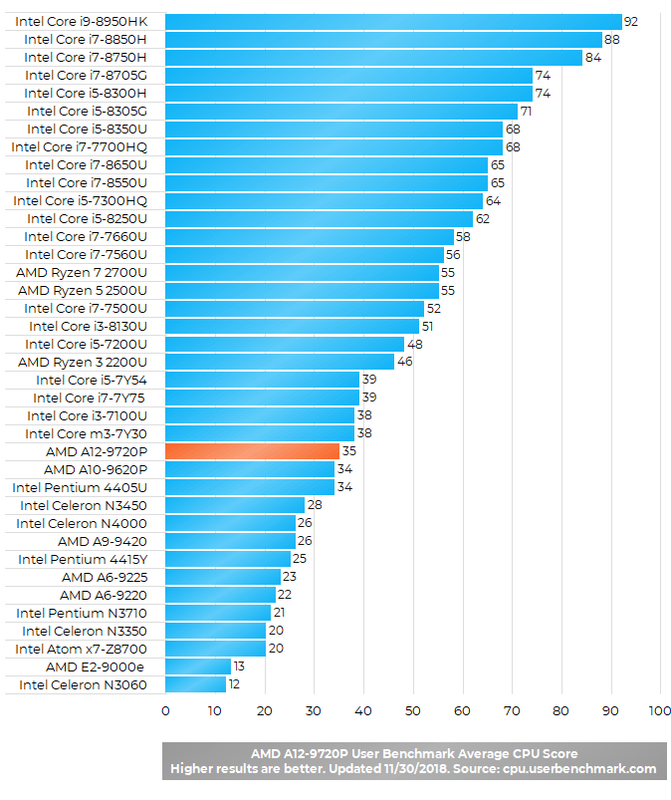 Its performance is comparable to the more popular Intel Core i3-7100U. The A12-9720P is a quad-core CPU, but it supports only one computing thread per core. For comparison, the i3-7100U had two cores but also two threads per core. That and small cache size of 2MB are main reasons why the A12-9720P isn’t exceptionally fast, despite its quad-core design and relatively fast clock speed of 2.7 – 3.6 GHz. In the real-world use, the AMD A12-9720P can easily handle usual day-to-day PC tasks, like web surfing, work in MS Office and similar productivity software, or multimedia playback. If you need more computing power for heavier tasks like video editing, recommended are newer quad-core chips such as the AMD Ryzen series or 8th Gen Intel Core. AMD A-Series 7th Gen "Bristol Ridge"
Does this have 10 compute cores 4C + 6G?